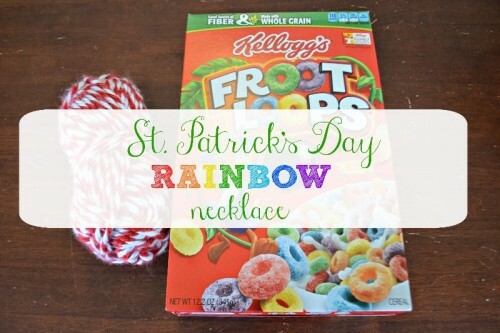 We made an easy rainbow necklace to celebrate St. Patrick’s Day. You might have all the materials needed to make one at home too! Posted in DIY, Kid's Crafts, Pinterest Awesomeness. Tagged craft, diy, Lesson, Preschoolers, School, St. Patrick's Day, St. Patrick's Day Craft, toddlers. 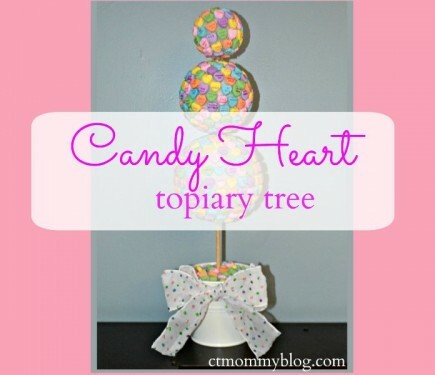 A candy heart topiary is an easy and festive Valentine’s Day DIY craft. Posted in DIY, Holidays, Kid's Crafts, Mom Stuff. Tagged candy heart, craft, diy, Valentine's Day. 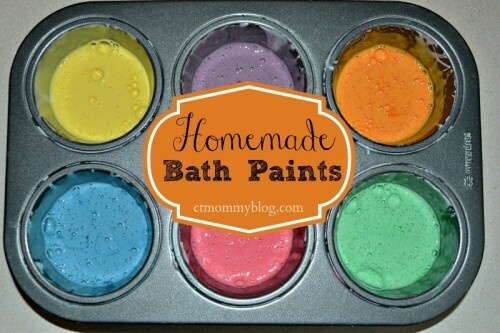 Enjoy the 4th of July with a fun and easy finger paint flag project! Posted in Holidays, Kid's Crafts. 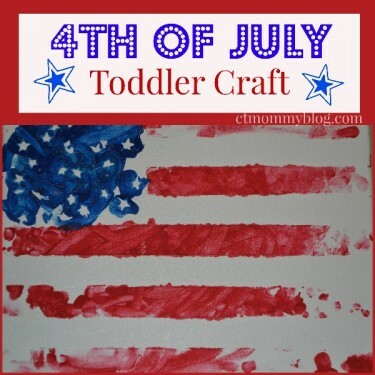 Tagged 4th of july, art, crafts, finger paint, stars, stickers, toddler activities.